Karosserie has recently expanded its operations with the addition of 2 tow trucks and 2 multi car trailers. As we’ve experienced tremendous growth, we felt it was important to increase our level of services that we could provide our customers with. In addition to providing pick-up and delivery service for our customers, having in-house towing allows for better quality control protection for vehicles during transit. 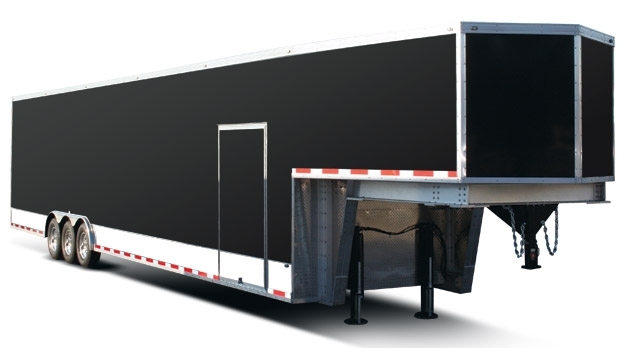 The acquisition of an enclosed flatbed truck is something we knew was essential to our business and customers. During long transports, the risk of damage from road debris and other elements are eliminated. Further, we have many customers whose exotic or supercar is very unique and they don’t want the car seen or photographed. 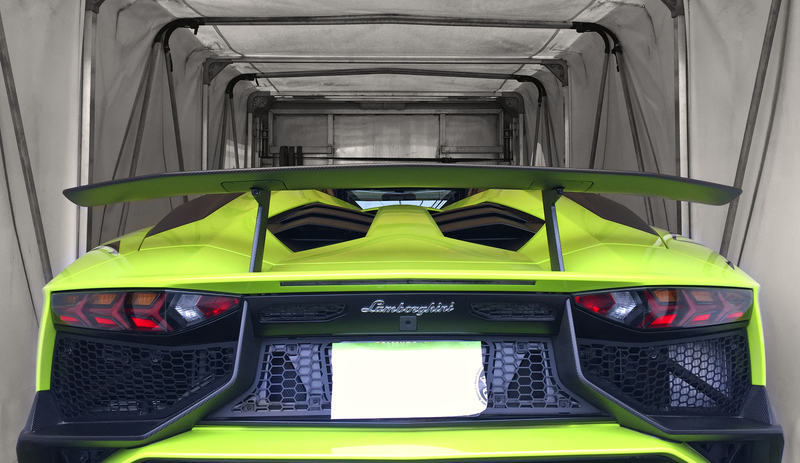 Karosserie diligently takes the necessary precautions and steps to protect the car and its owner during transport.